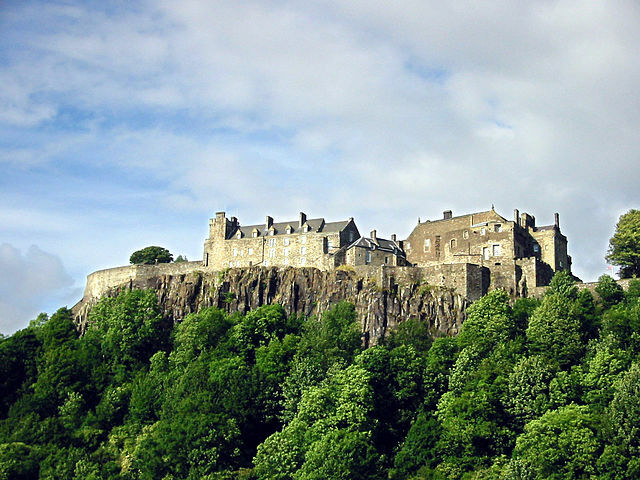 Stirling Castle, home to the Stewart dynasty, has been voted the UK’s favourite heritage attraction, beating historic sites such as The Tower of London, The Houses of Parliament and Hampton Court Palace. Since the first written reference to the site in the early 12th century, Stirling Castle has witnessed the coronation of Scottish monarchs – including Mary, Queen of Scots, in 1543 – and withstood eight sieges, the last being by Bonnie Prince Charlie in 1746. Run by Historic Scotland, the castle is one of the largest in Scotland and recently reopened its palace apartments following a £12 million project to restore its interiors to how they may have looked in the 1540s, based on historical and archaeological research. The survey by Which? Travel asked visitors about value for money, customer service and quality of information.